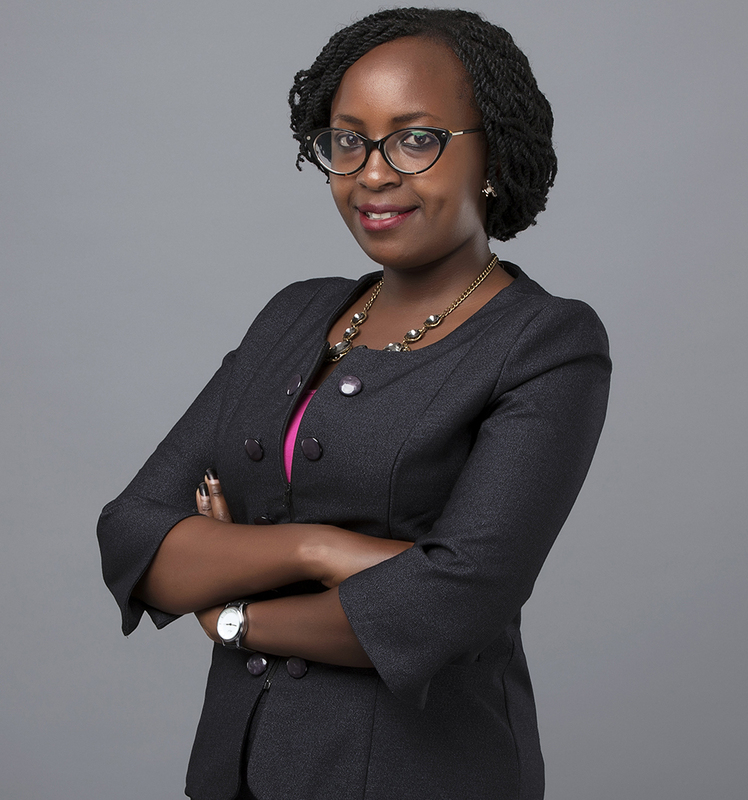 Purity joined the firm of Lesinko Njoroge & Gathogo Advocates as a trainee advocate in 2015 and is now an Associate Advocate at the Firm having been admitted to the Bar in 2018. She has been able to hone her professional skills in advocacy, research, drafting, reviewing, presentation and negotiation. She holds an LLB Degree from University of Nairobi. Purity has undertaken a vast array of corporate, conveyancing and commercial matters including mergers and acquisitions, joint ventures, conducting due diligence, undertaking registration of various instruments, advising on regulatory, compliance and legislative issues affecting different transactions and operations of various entities. •	Acting as part of a team advising owners in a share sale transaction involving 100% disposal of shares in a trading company, a deal valued at US$4,000,000.00. The mandate involved preparation and review of a wide range of documentation including Non-Disclosure Agreement, Share Purchase Agreement, Shareholder and Board Resolutions, Amendments to the Constitutional Documents, Waivers, Completion Check Lists as well as dealing with merge notifications to the Competition Authority of Kenya and obtaining approvals. We also advised on the most efficient tax structures to achieve maximum value on distribution of dividends. • Real Estate: Acted as the Team player in advising South River Homes Limited, a property development company, on the legal structure for acquisition, development and sale of high-end 160 residential apartments in Kilimani area, one of the highly sought-after residential neighborhood in Nairobi. The brief entailed offering legal advice on a continued basis and undertaking work relating to procuring from the relevant authorities, development permits and change of user of the land, drafting the contract documentation (agreements for sale and leases) and incorporation of a management company to manage the development. • Advisory: Offering legal advisory to property owners on how best to handle transactions with the view of protecting their interests, payment of tax particularly Capital Gains Tax on the issues of exempt transactions, identification of transfer value, adjusted costs and incidental costs. • Conveyancing: Undertaking due diligence, preparing, negotiating and reviewing Transfer, lease and licence documents, procuring completion documents, undertaking stamping and registrations of the instruments. • Advising clients on various classes under which to register their marks in order to achieve maximum protection of their rights, preparing and lodging for registration relevant documents for registration of the mark culminating in issuance of certificate of registration from the Kenya Industrial Property Institute.